This entry was posted in Grounds Team updates, William Morris Meadow and tagged Arts and Crafts, Compton Verney, Dan Pearson, Gary Webb, Parterre, West Lawn, Wild Flowers, William Morris on November 15, 2015 by Grounds Team. 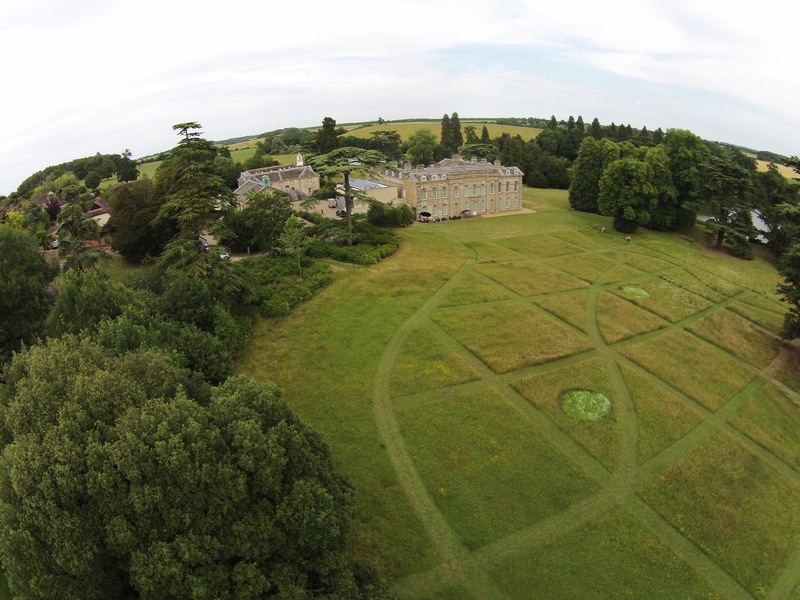 We have been extra busy bees at Compton Verney this last year, enriching a large area usually referred to as the west lawn. A large part of the lawn has been managed for wild flowers for a handful of years now, and although there were flushes of brilliance, the cowslips in particular giving a good show; the lawn was some way from becoming a wild flower meadow feature. 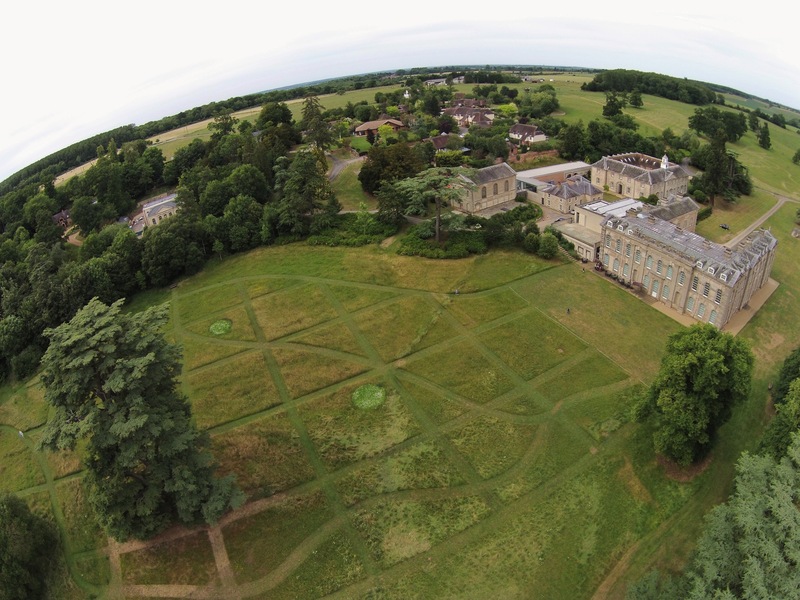 This entry was posted in Grounds - Flora and fauna, Grounds Team updates, William Morris Meadow and tagged #ArtHappens, #cvgrounds, ArtFund, Compton Verney, Dan Pearson, Wildflowers on June 19, 2015 by Grounds Team. Thought I’d add a quick blog post to let you know that Dan Pearson, the designer for our William Morris wild flower meadow at Compton Verney this year has today been awarded a Gold Medal at the Chelsea Flower Show for the Laurent-Perrier Chatsworth Garden! The Laurent-Perrier Garden, at RHS Chelsea 2015. Image subject to copyright. The garden was also awarded the prestigious Best Show Garden award, and is a real triumph for naturally planted gardens at Chelsea; a style that we know is close to Dan’s heart. 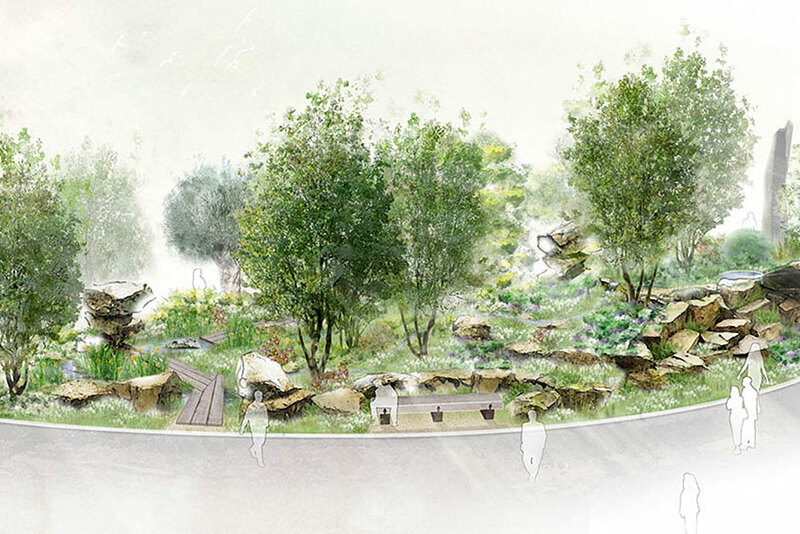 The show garden is inspired by Chatsworth’s ornamental Trout Stream and Paxton’s rockery, and if you’re not planning to visit, the garden can be seen on the excellent RHS Chelsea Flower Show coverage tonight at 8pm, and throughout the week. I’m sure this news will be warmly welcomed, a great achievement indeed for Dan and his team, and for the Chatsworth team who are new to the Chelsea show garden arena. 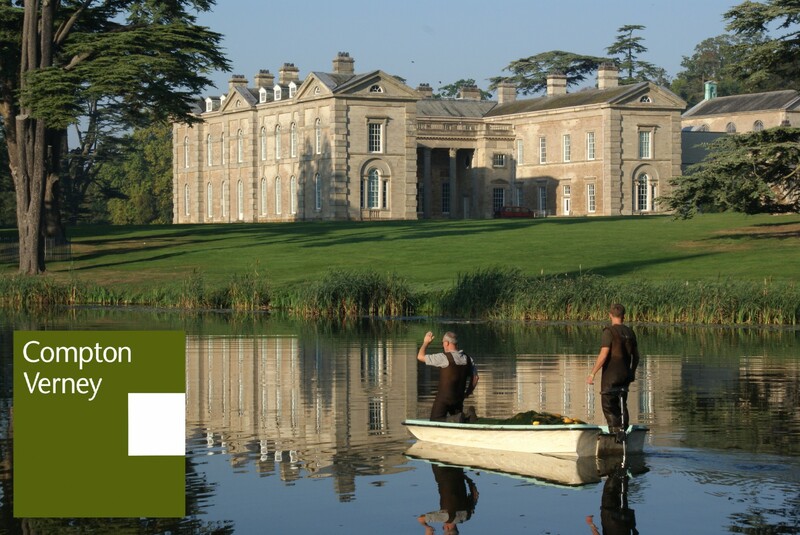 We’re now even more thrilled as we look forward to The Dan Pearson and William Morris Meadow that is currently under preparation at Compton Verney – opening from June 27 as part of The Arts and Crafts House exhibition. 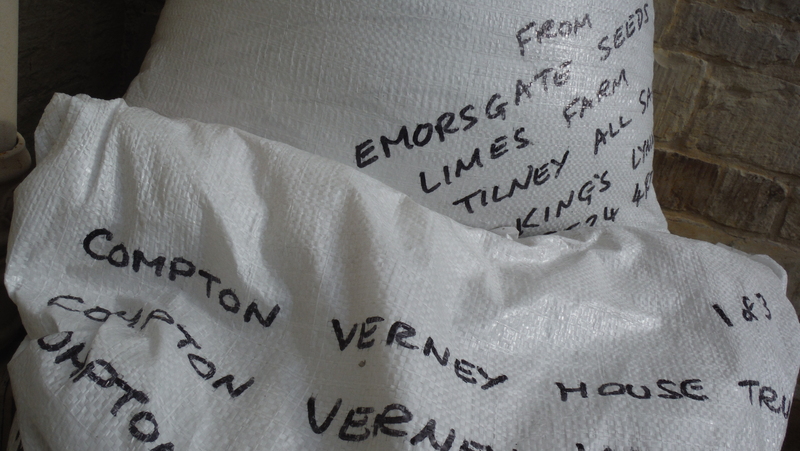 Gary Webb, Head of Landscape and Gardens at Compton Verney. 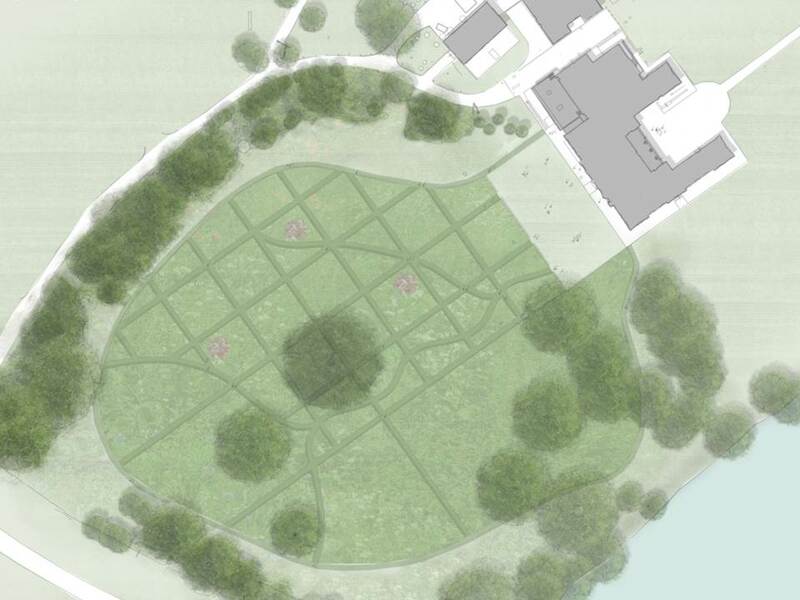 This entry was posted in Grounds Team updates, William Morris Meadow and tagged #cvgrounds, Chatsworth, Chelsea Flower Show, Dan Pearson, Dan Pearson and William Morris Meadow, Laurent-Perrier on May 19, 2015 by Grounds Team. In June this year we’re looking forward to re-presenting the West Lawn at Compton Verney as the William Morris Wild Flower Meadow, an external element of the Arts and Crafts House exhibition. We’re lucky to have on board leading garden designer Dan Pearson who is designing the meadow, taking for his inspiration a William Morris design. Dan Pearson will be a familiar name to anyone in and around the gardening world, but to others, there’s an opportunity to hear more following Dan’s interview with Kirsty Young on Desert Island Discs last weekend. We’re excited to be working with such a respected designer for our exhibition, and with his Chatsworth House inspired Chelsea Flower Show garden also under preparation, it’s sure to be a busy year for Dan. This entry was posted in Grounds Team updates, William Morris Meadow and tagged Chatsworth House, Chelsea Flower Show, Dan Pearson, William Morris Meadow on February 9, 2015 by Grounds Team. This entry was posted in Grounds Team updates, William Morris Meadow and tagged #cvgrounds, Art Happens, Compton Verney, Dan Pearson and William Morris Meadow, Wild Flowers on November 14, 2014 by Grounds Team. 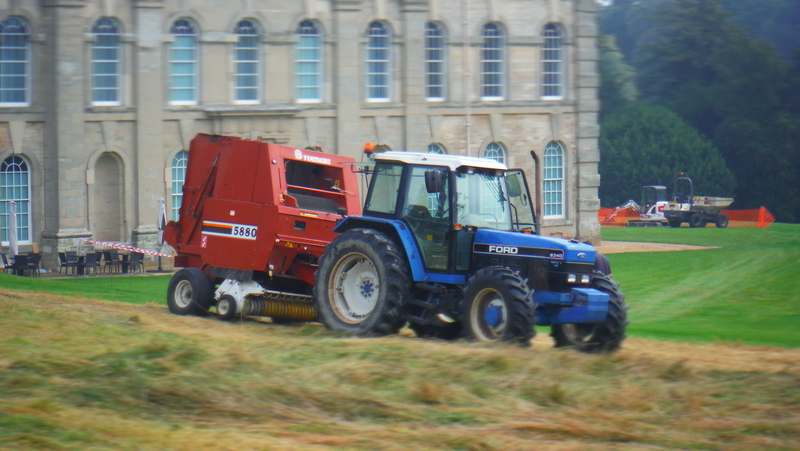 This entry was posted in Grounds Team updates, William Morris Meadow and tagged #cvgrounds, Compton Verney, Dan Pearson and William Morris Meadow, Meadow on October 8, 2014 by Grounds Team.